A good breakfast fuels you up and gets you ready for the day. As by default we always crave to have dhosa, vada pav, misal pav, poha, chai and many more in morning rather than having a non-veg dishes. Now the first on the list of top 10 healthy breakfast meals are. Most of people hate it because they don’t like its taste but Indian food brands have found the way around to make Oats tasty by adding different variety flavors to it. Oats are also rich in omega-3 fatty acids, folate, and potassium. The soluble fiber in Oats help to control blood glucose levels. 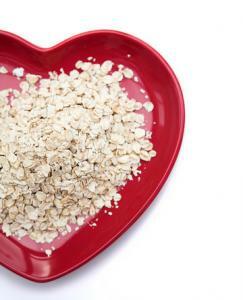 Oats may help reduce high blood pressure. 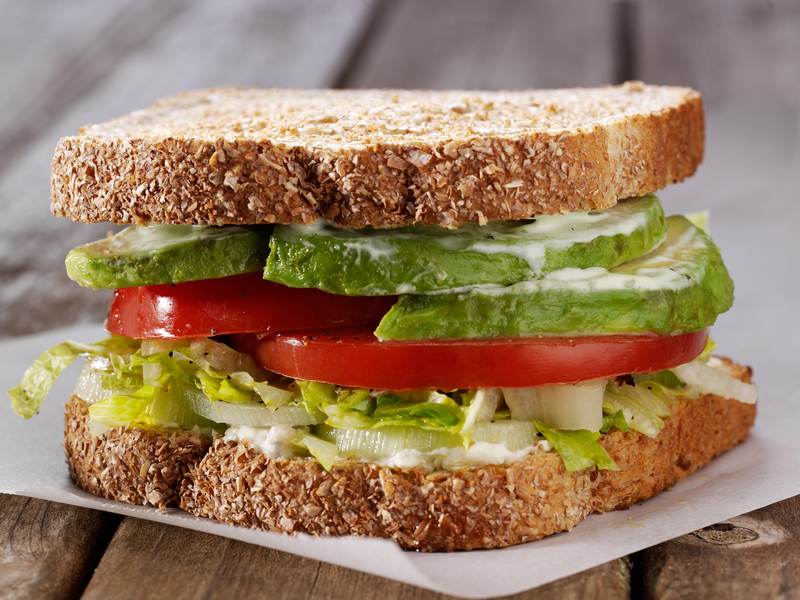 We all love sandwiches but does its not as healthy as we think with cheese, butter it makes it more worse for your body. Whole wheat provides for each of the nutrients of which it is a good, very good, or excellent source of nutrients. They can help control weight. They redistribute fat, also they help regulate blood sugar. Vegetables with it are added source of nutrients and vitamins which make it great meal to kick-start your day with. Eggs are a good source of protein, and they also contain a number of essential vitamins and minerals and relatively few calories, making them a nutrient-dense food. 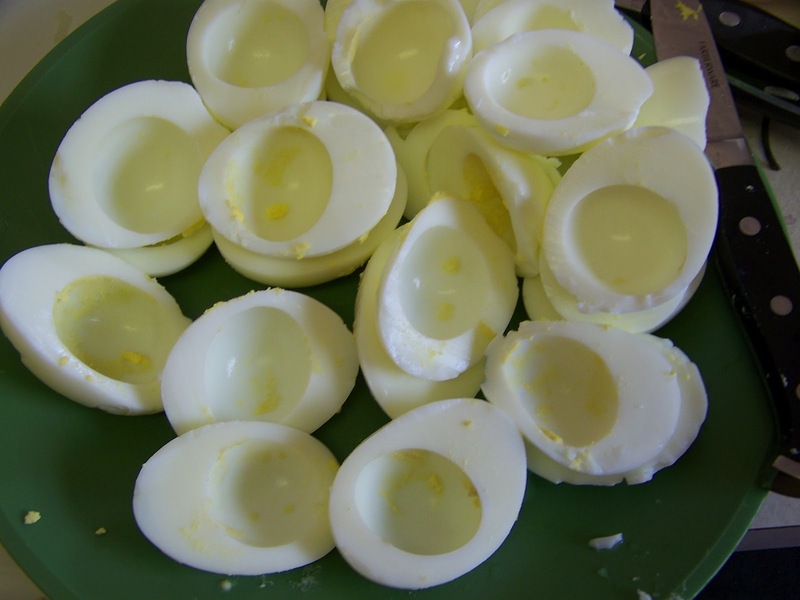 High in protein- One boiled egg white contains 3.6 g of protein. Egg white protein provides all the essential amino acids your body cannot produce on its own. A single egg white offers 4 g of protein without the yolk’s fat. An egg white contains just trace amounts of fat and no saturated fat. Egg whites provide riboflavin, potassium and selenium. Riboflavin, also known as vitamin B-2, helps you metabolize carbohydrates, fats and protein. Enhance The Detoxification Phase- Eating fruit will help contribute healing energy to detoxification process, instead of hamper it by filling your body with anti-detox foods like fatty animal products that are hard to digest. Stimulate The Digestive Tract- Eating fruit for breakfast infuses the body with beneficial enzymes, fibre and prebiotics that help stimulate digestive juices in the stomach and push out old waste matter from the day before. Boost The Immune System Fruit is high in vitamin C and antioxidants, which strengthen the immune system and ward off any invading bacteria and microbes. 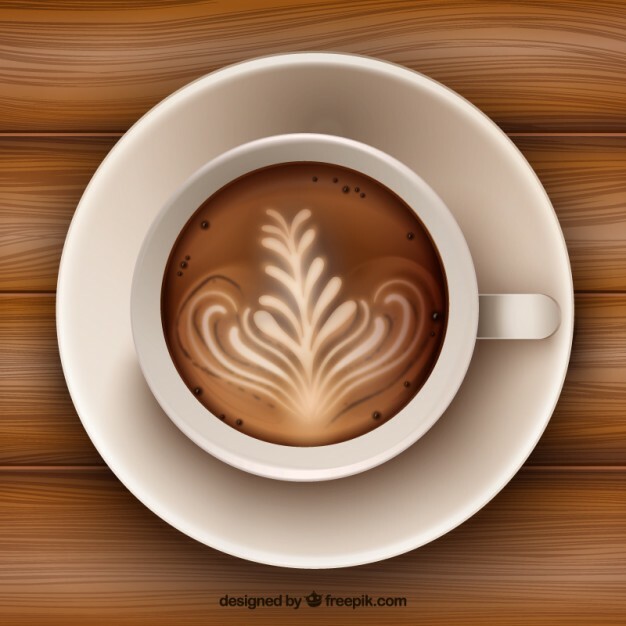 Coffee Appears to Have Protective Effects on the Liver. Cereal with milk is a leading source of 10 nutrients in diets bringing essential vitamins such as A, B6, B12 and D to your breakfast table each morning. 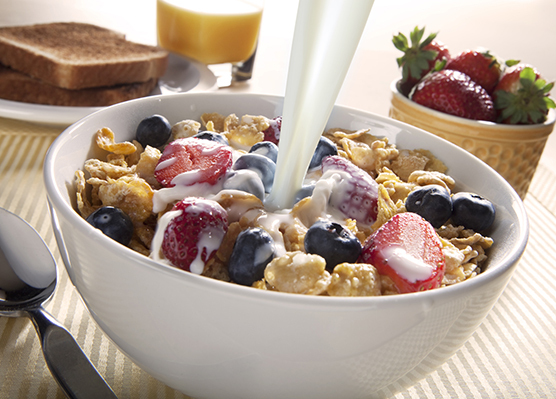 Cereals contain fiber and at least 8 grams of whole grains — an important part of one’s overall health and well-being. Cereal is also lower in sodium and sugar than many popular breakfast options, So with a typically low-fat, cholesterol-free, vitamin-rich makes it best breakfast meal to have. 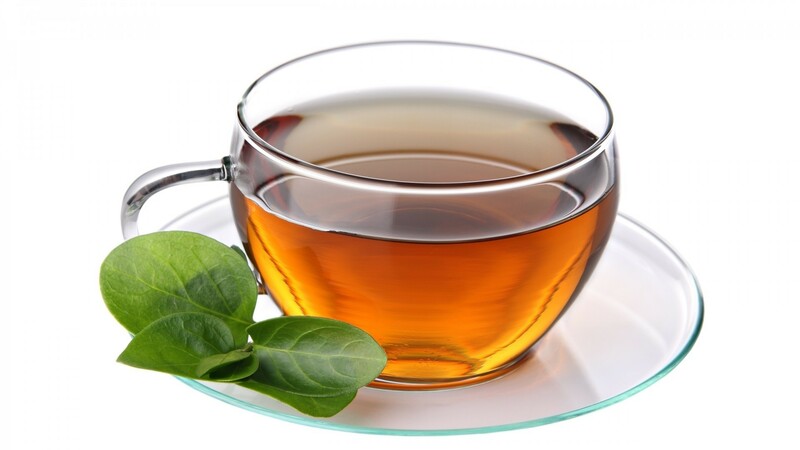 It also has B vitamins are essential for metabolism and maintaining a healthy nervous system. 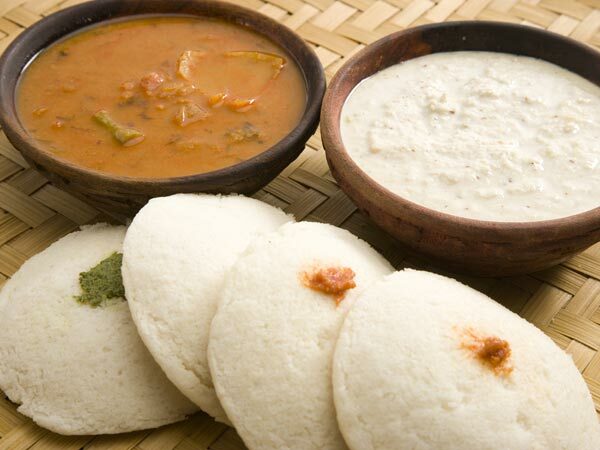 A classic South Indian food made with fermented rice and black gram, idlis are a great source of carbohydrates and proteins, and 1 idli contains only 65 calories. The fermentation process increases the bio-availability of proteins and enhances the vitamin B content of the food. As it is steamed, fat content is low and it is easily digestible. 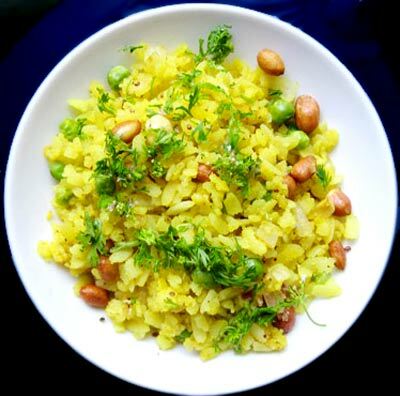 Poha is a common dish which we mostly prefer to eat as snacks. Eating poha regularly can prevent iron deficiency oranaemia as it contains 20 mg of iron in every 100g raw rice flakes. Mixed vegetables can be added to rice flakes to make it rich in vitamins, minerals and fibre. 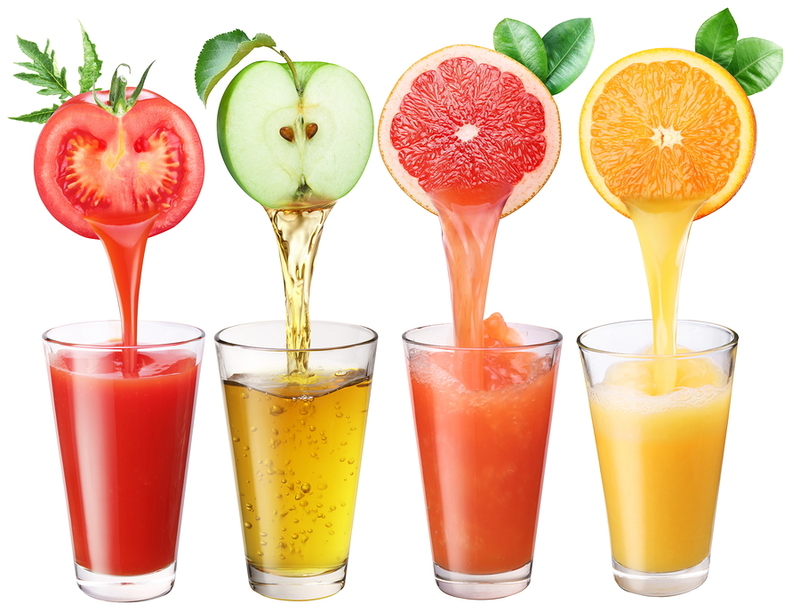 There are many more options for your daily morning juice routine than just orange juice. However, keep in mind that no juice will ever match the nutritional punch of whole fruits. 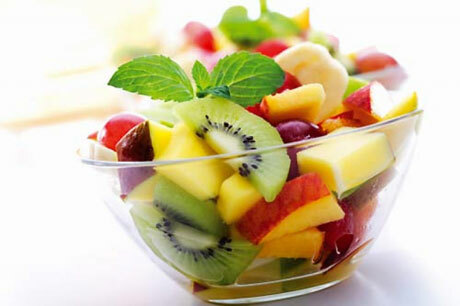 Whole fruits are higher in fiber and antioxidants, and lower in calories than juice. So if you have some extra time one morning, try giving up the morning juice entirely and grabbing an orange or apple, or a handful of blueberries, cranberries, or concord grapes instead!.